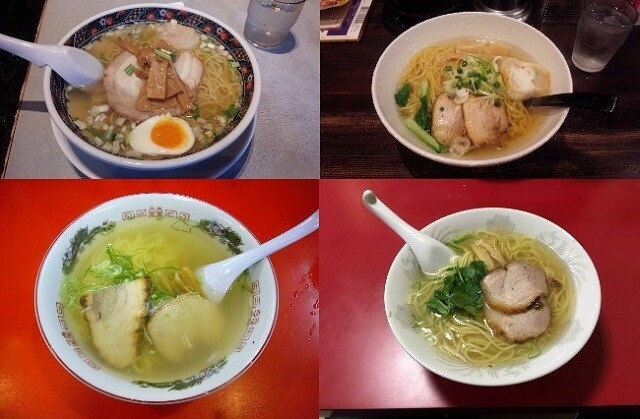 When it comes to eating ramen in Hakodate, its well-known salt-based shio ramen variety is the popular choice. The reason why Hakodate is known for its shio ramen is thought to lie in the fact that the city used to be visited a lot by merchants from the Jiangnan region of China, who set up shop here with menus that included noodles in salt broths that were popular in the Jiangnan region. Also, a dish called “Nanking soba” was served in 1884 in a Hakodate restaurant named Yowaken. This “Nanking soba” is said to be the origin of what later became known as ramen. 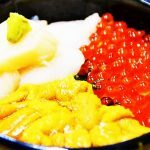 Here in Hakodate, with its historic ties to shio ramen, I will introduce a number of recommended restaurants at which to try this local specialty. Ajisai is always bustling with tourists. 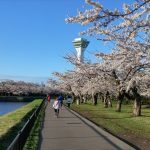 The main branch is located a 1 minute walking distance away from the sightseeing spot Goryokaku Tower in the Goryokaku area. 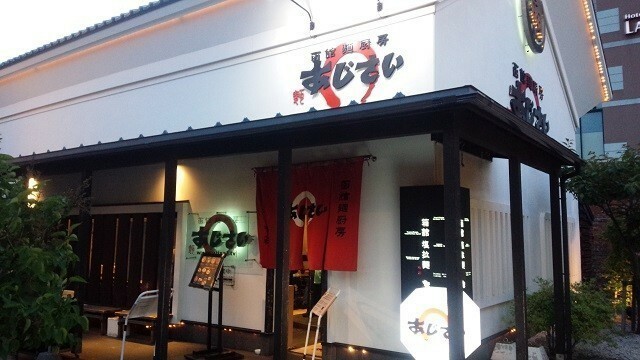 It has also opened 3 additional branches in the city, and another 2 outside of Hakodate. Here I will focus on its Kurenai branch situated in the bay area known for its red brick warehouses, which is a popular sightseeing destination. It’s located inside of the Hakodate Bay Bishoku Club building. Once inside you are first faced with a ticket vending machine. The procedure here is to first buy tickets from the machine for each dish you want to order. Beyond a glass door is the counter and tables. 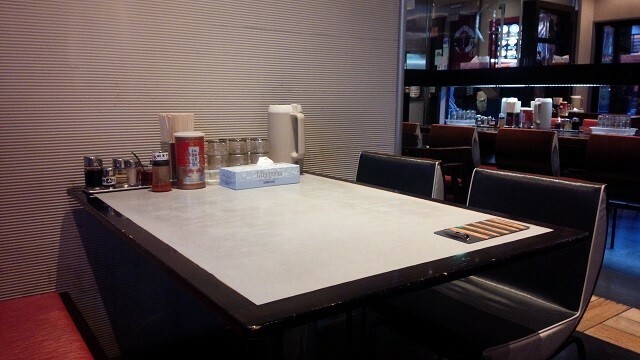 Even though it is called a counter, it is away from the cooking area, so you can enjoy the ramen slowly. The ceiling is high in the shop, large television with only picture draws attention. The table seats are chairs and sofas so you can sit back and relax. Background music flows, and the interior is fashionable. Salt noodles are a clear soup for straight noodles. Toppings is a simple thing with chashuw and Menma, egg on egg. It is also covered with chopped green onions. It is easy to taste, it is recommended for those who are not good at greasy ramen. I can eat refreshing ramen. In addition to salt ramen, there are also miso ramen and soy sauce ramen, if you want volume, back lot sauce ramen is recommended. Half size ramen is also available. 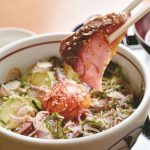 The star Lyuke is a ramen shop with a history of more than 50 years since its establishment, located at a distance of about 5 minutes on foot from Hakodate Station. Although it is a ramen shop loved by locals, it became widely known to tourists as it was published in the Michelin Guide. It is now a shop in preparation for the queue. Since it is close to morning market, try dropping in after shopping. Salt Ramen of Seiryu’s House is a simple style ramen unique to Hakodate Salt Ramen. It is attracted to clear soup like salt ramen. Because noodles are slender straight noodles, feeling that you can enter as much as you can with slippery. 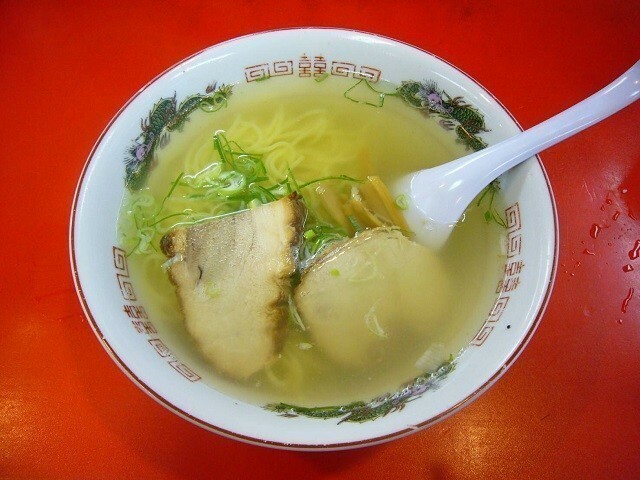 The soup is based on pig bones, and although it is crisp, the taste with taste does not stop growing. 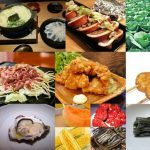 Is not it a traditional town such as chashu, menma, and Mitsuba? Because I do not get tired, I can eat ramen every day. 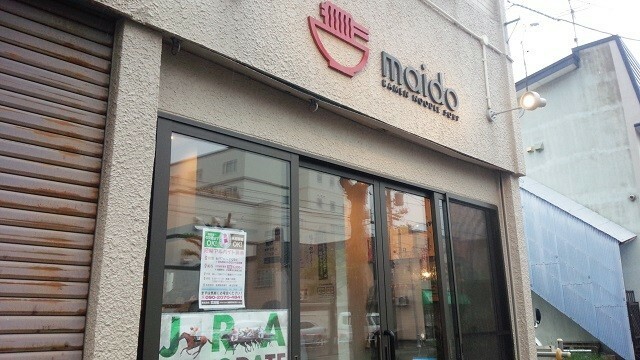 Mado is a ramen shop located in the hot spring river area, surrounded by hot spring inns. 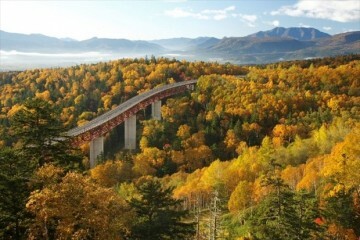 It is located 1 minute walking distance from “Yu no River Onsen front” stop on the streetcar called by the citizen of the Chinchin train. Nearby there is also a free footbath that Hakodate Yu’s River Onsen Ryokan Cooperative operates. It is okay to eat ramen at midnight after refreshing with footbath. It is a fashionable shop where glass entrance and cafe-style logo are impressive. There is only a counter seat in the shop, and there is a kitchen behind the counter. 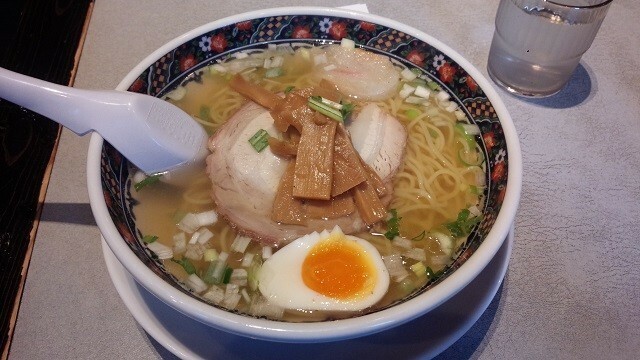 Noodles are crumbled noodles, it is a rare type as Hakodate Salt Ramen. The soup seems to be made by simmering for 10 hours based on chicken and pig. The taste is easy. When I make a bite, I have a nostalgic taste like traditional salt ramen. Actually it is this shop that is crowded with couples, but his wife used to work at a cafe. So even though it is a ramen shop, you can eat parfait. After tasting warm ramen, how about trying to cool down with parfait? A nurser in the Daimon area around Hakodate Station. I have a store in the alley where I entered Takasago-dori into one. 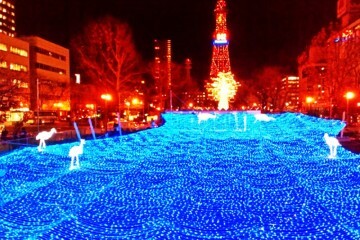 Although it is seven to eight minutes from Hakodate Station, it is at distance to reach. Founded in 1957 (Showa 22 years) shortly after the war. Boasting an old history. It can be said that it is a noodle shop from the time when the Daimon area showed bustling. The store arrangement is a retro style making you feel the history, expectations increase for the traditional ramen atmosphere. The characteristic of nurseries’ ramen is that price, no matter what. I can eat salt ramen with one coin 500 yen. Salt noodles in Hakodate are ramen with attractiveness at the same time as simplicity, but the tradition is protected even now in Heisei. 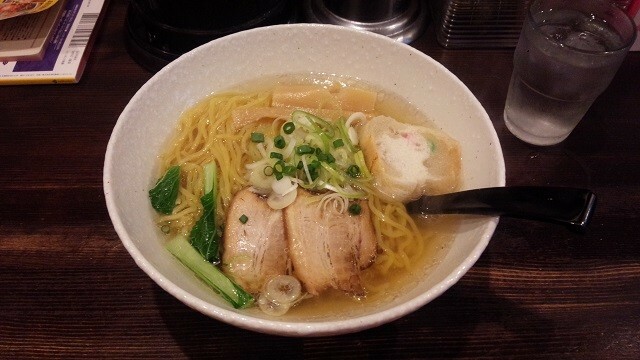 Of course, it is the most popular ramen in nurseries. 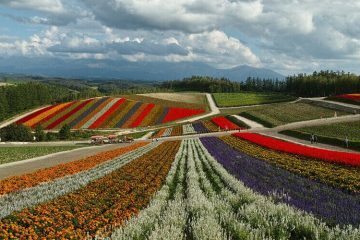 Of course, because it is cheap, it can be said that it is a wonderful place of nurseries that it is not cheap and bad. Noodle is homemade noodle of particular stuff, soup is boiled thoroughly with chicken broth and pig bones. Still, the soup full of transparency is tasty and you can feel the reason why it has lasted long. Feng Lan is also a ramen shop in Daimon area. 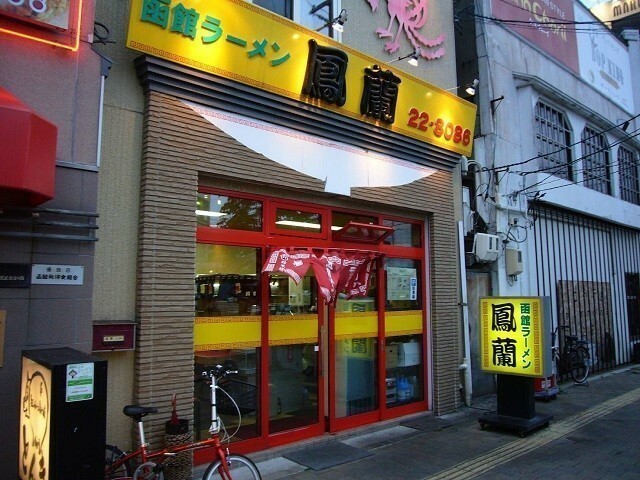 It is a ramen shop located along the green belt where the event is held, you can walk straight from Hakodate Station, you can go from the river area of ​Yu to the city street and go without changing. Also founded in 1950 (Showa 25). 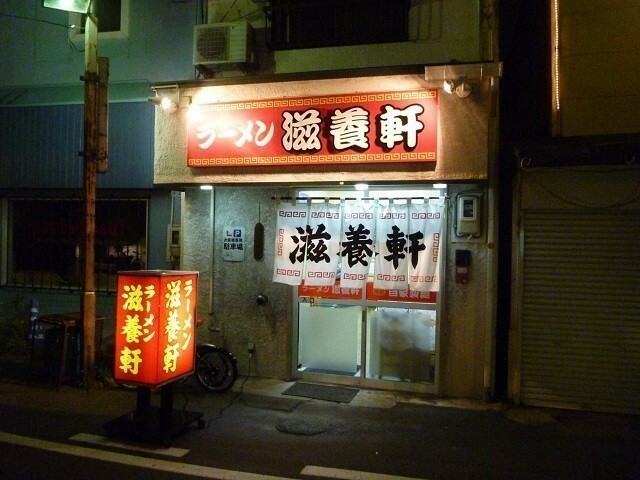 It is a ramen shop that was born soon after the war. 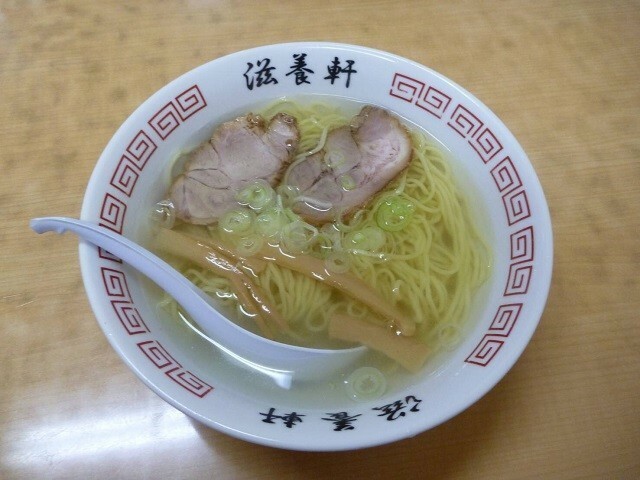 While there are many salt ramen of clear soup, soup which is a little turbid, this is also the person who says the original soup of Hakodate salt ramen. The noodles are medium and thin straight noodles, and there is a great compatibility with chicken broth and pork based soup. Chashu, menma and onion ‘s topping also make you feel the age of the history of Hakodate salt ramen. It is a nice point that a bigger sliced ​chashie is awful. 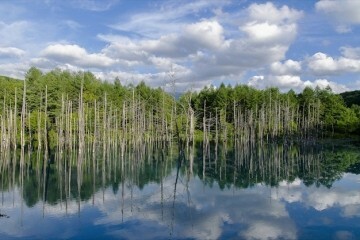 At the end is a letter or one letter that sets up a shop in the river area of ​Yu. 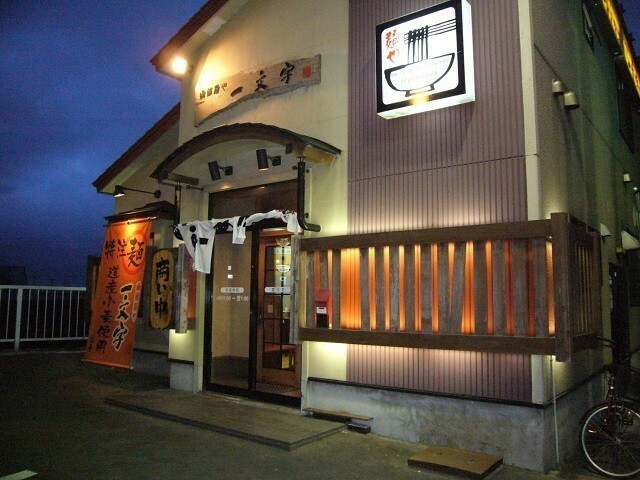 It is a ramen shop on the banks of the Matsukura River, facing the fishery fire street. Because it is close to hot water spring river spa town, it is a ramen shop that you want to have as a late night snack because it is open until late at night after soaking in hot springs. 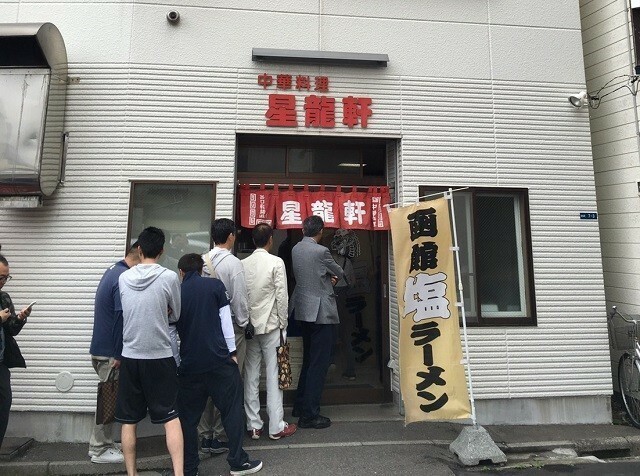 A ramen shop where you can feel the extraordinary commitment to draw a line with Hakodate’s salt ramen. The soup is based on chicken and kelp, and the kelp uses things from the local Minami-Kanbe. The noodles that match the clear soup are crumbled noodles made with local wheat, which seems to get tangled often with soup. It seems that enthusiasm is transmitted even one ingredient. It is impressive that you are using glue for topping. 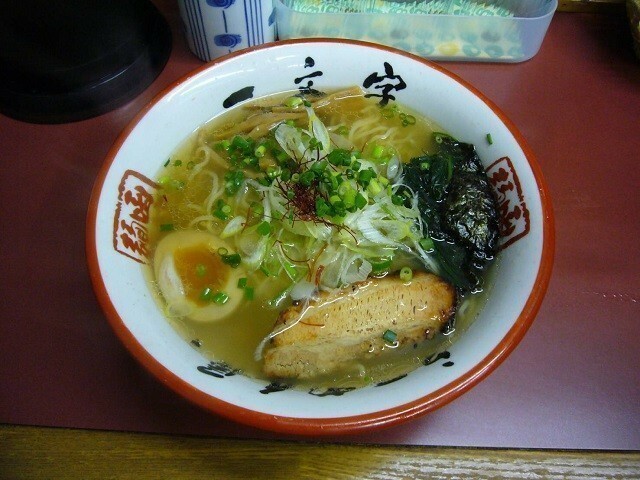 Besides ramen, rice items are also substantial, so I would like to order miniature rice bowls and egg racks with ramen. 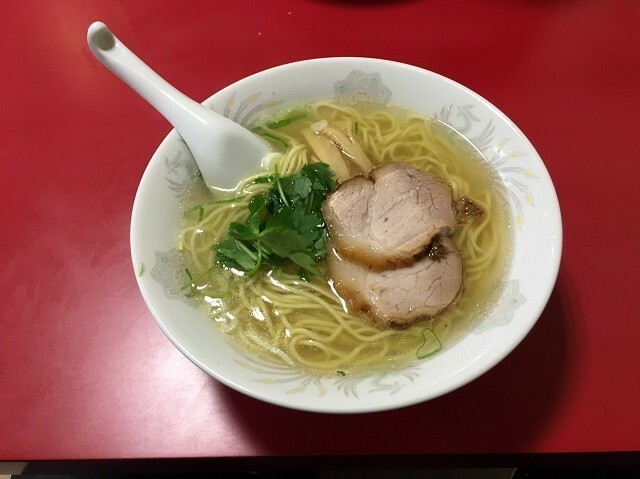 We have introduced shops of salt ramen of exquisite tasting in Hakodate. 7 stores from major shops that are popular for tourists to major stores loved locally. 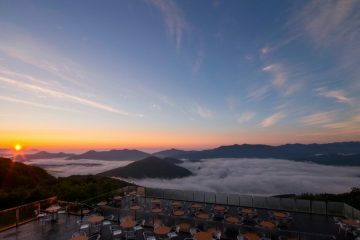 Please visit Hakodate by all means if you visit!